There are a variety of situations where hiring contingent workers makes sense for your business. Unfortunately, many myths about contingent workers persist. 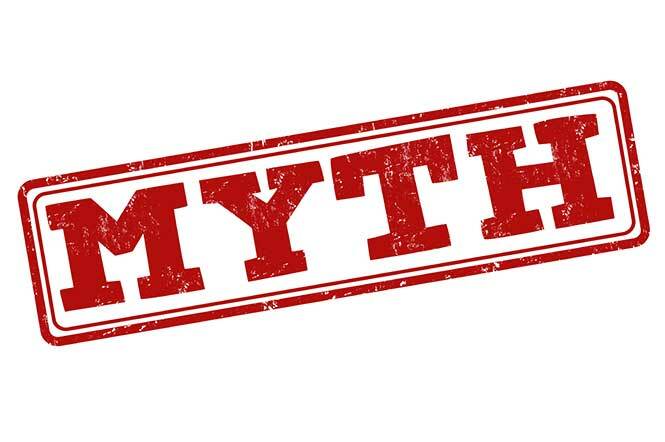 Here are seven common contingent worker myths, and the truth about them. Temporary employment can be a gateway to gain more experience and improve one’s employability, but many contingent workers choose that lifestyle because they enjoy the challenge of working at multiple employers or they have specialized skills that are not always needed. Perhaps even more than a regular employee, the success of the contingent worker is tied to the success of your business. Many supervisors find that contingent workers are actually more motivated to perform well than regular employees are. Get along While there certainly are instances of conflict between regular employees and contingent workers, these situations are far from the norm. Occasionally, a contingent worker is called to replace a regular employee who is on strike; this situation is almost certain to lead to tension. More often, a contingent worker is replacing an employee who is on leave or is bringing specialized skills to assist regular workers with short-term projects. Contingent workers are quite often interested in gaining new skills or experience that will help them in their future career. This future career may or may not be with your company, but either way, the contingent worker is often just as interested as your regular employees are in taking their career to the next level. Many contingent worker assignments last only a few weeks, but there are many situations where a temporary employment engagement might last longer. If your business is working on a project that requires specialized skills, such as an IT or Accounting audit, hiring a contingent worker for several months or even longer may be appropriate. In a situation like this, your regular employees may even view the newcomer as an asset, rather than a threat. One could argue that all employees are on the lookout for better jobs, so this situation is not specific to temporary employees. However, temporary employees may actually be more satisfied with their job than regular employees are. Many people who choose the temporary worker lifestyle are highly motivated, driven people who are passionate about meeting challenges. Information It always pays to be cautious with confidential information; no company or organization wants to be embarrassed by the release of unauthorized documents. With the actions of Edward Snowden, who was working as a contractor, still fresh in the public’s memory, security for confidential information is an enormous concern. Temporary employees may actually be at greater liability than regular employees if they breach confidentiality. The vast majority of them are honest individuals, who are not interested in stealing your company secrets. Contingent workers are just like your other employees; they are at your company to do their jobs and make a living. Temporary workers can give your business greater flexibility. Do not be afraid to use them when it is appropriate.